Cranleigh Prep School has outstanding facilities at its fingertips, due its close association with the senior school. The indoor 25 meter pool ensures an uninterrupted swimming season 365 days a year. Small groups of children are coached in ability sets to ensure that they are equipped with this essential life skill of being able to swim. The curriculum is divided into two parts; the junior school, which nurtures the beginners through to the introduction to the basic three strokes and diving. The middle and senior school focuses on the technical aspects of the four strokes, including competitive dives, turns, and takeovers. This incorporates the building up of core strength and speed. 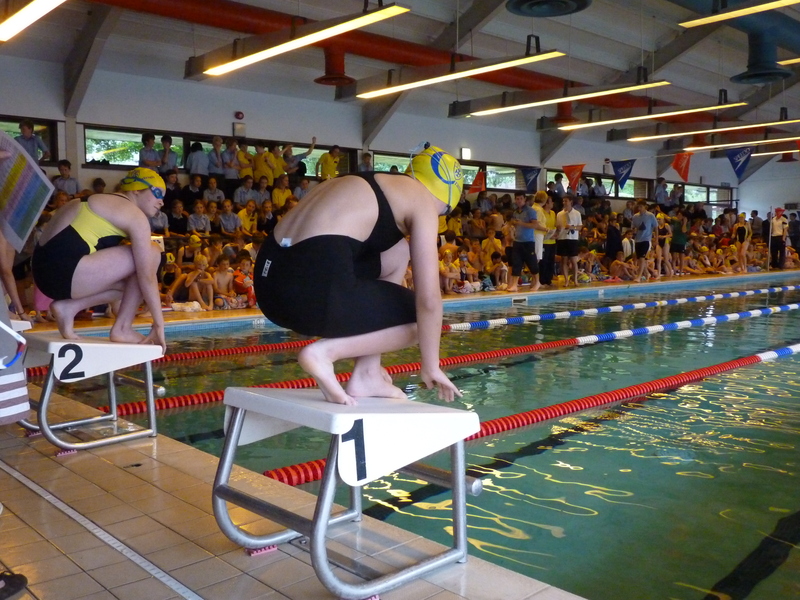 Annually the children have the opportunity to demonstrate their progress during a competitive inter-house swimming competition. In addition, we organise a CPS swim squad session to encourage those children who show a natural ability, good technique and speed to meet once a week and are closely monitored and coached by the Head of Swimming. 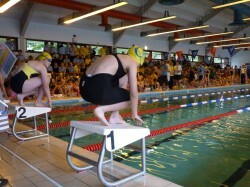 A swim squad team is then selected to represent the school in any forthcoming gala events. We also promote and put forward swimmers for IAPS regional events and for those that qualify for the National Final, the Guildford District and Surrey Championships. For those that are of county or national levels, Cranleigh has links with local clubs and squads that can cater for elite swimmers. Recently there has been an increased interest in competing in the British Schools’ Biathlon Championships and we encourage and support those children who are keen to participate.